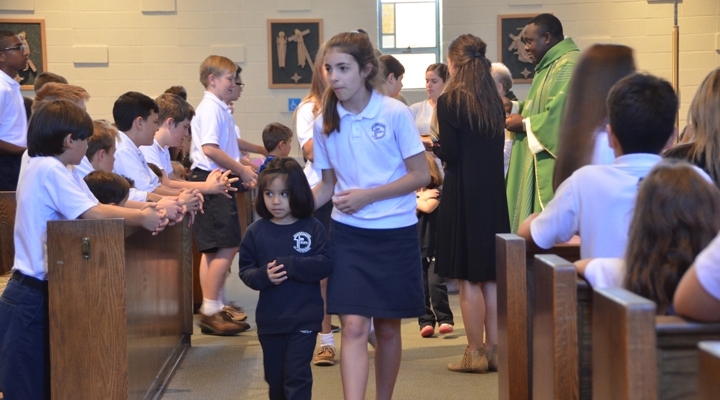 Now, more than ever, the world needs what Catholic schools have to offer. Catholic education is special. We hold our students to not only high academic standards but to strong moral standards as well. We reinforce the positive, compassionate energy our society needs right now.